Keeping Up With The Kardashians (KUWTK) is one of the longest running reality television programs in the country. Chronicling the lives of the Kardashians/Jenners for over 13 seasons, with several successful spin-offs, KUWTK is E!’s flagship show and most lucrative franchise. For season 11, E! came to Brand Knew looking to elevate the KUWTK brand’s routine tone and visuals in order to establish a new social narrative for the upcoming season. Having supported this show in a marketing capacity for many years, Brand Knew approached this season with a fresh perspective. Through creative marketing, Brand Knew set out to evolve the fan experience from every possible angle. 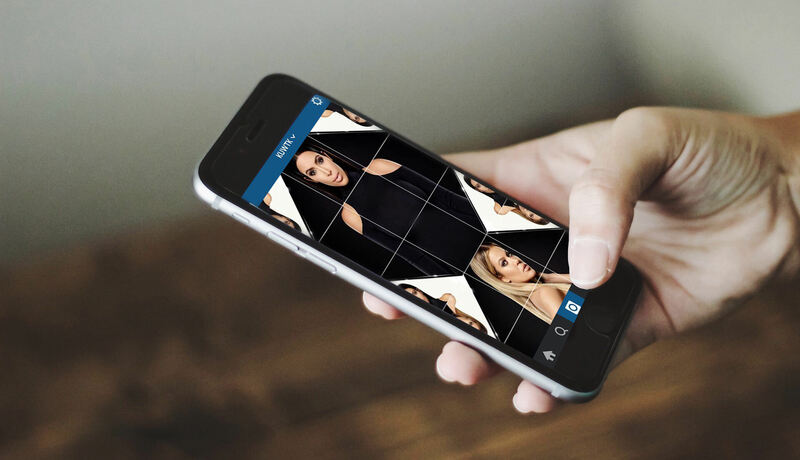 For the launch of the official KUWTK Instagram account, we conceptualized a gridded kaleidoscope visual, by blending the individual personalities into a single portal. The initiative caught the attention of press outlets, fans across the world, and the Kardashian/Jenner family was activated to extend distribution. 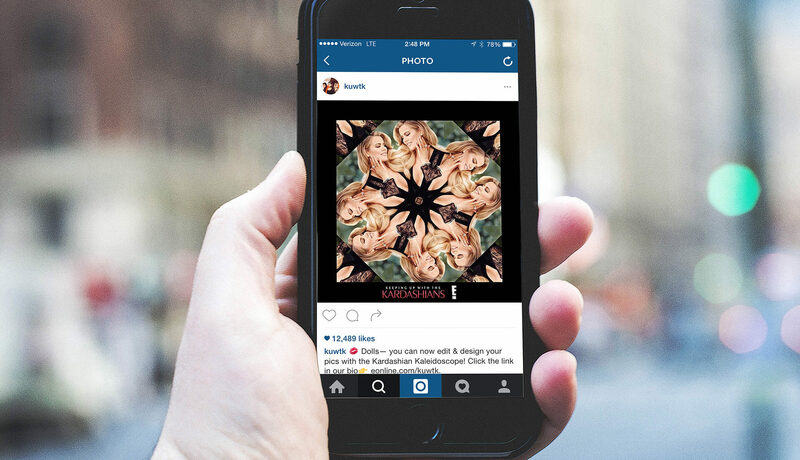 Fans were then treated to an interactive experience through a custom-built KUWTK Kaleidoscope web portal, in which they could create their own images inspired by the season 11 key art. 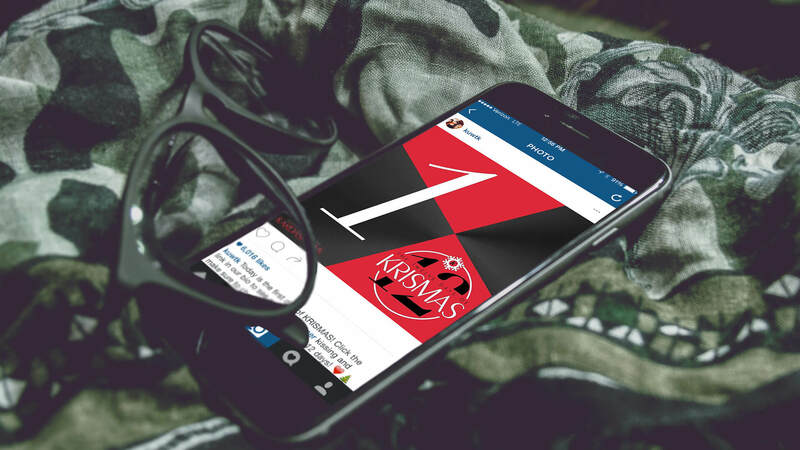 Other initiatives included fan-favorite KUWTK Selfie Sweepstakes and the 12 Days of Krismas holiday campaign. During the 4-month span of season 11, the KUWTK social accounts reached over 70 million impressions, showing expansive follower growth and unprecedented engagement. The Instagram account gained over a million fans, quickly becoming the go-to resource for all things KUWTK. Over 6 thousand unique users partook in over 8 thousand sessions on the Kaleidoscope portal, resulting in an impressively high user return rate of 24%.